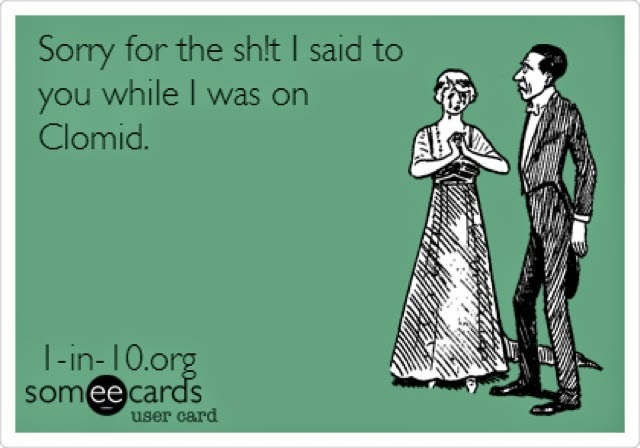 I have those two cards on my Pinterst page. 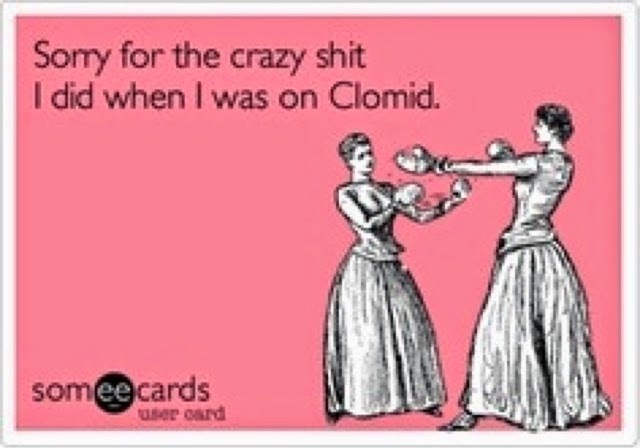 I still have 2 more months til I "restart" my Clomid...and oh yes, they are fun times! Cheers to you getting pregnant!! !